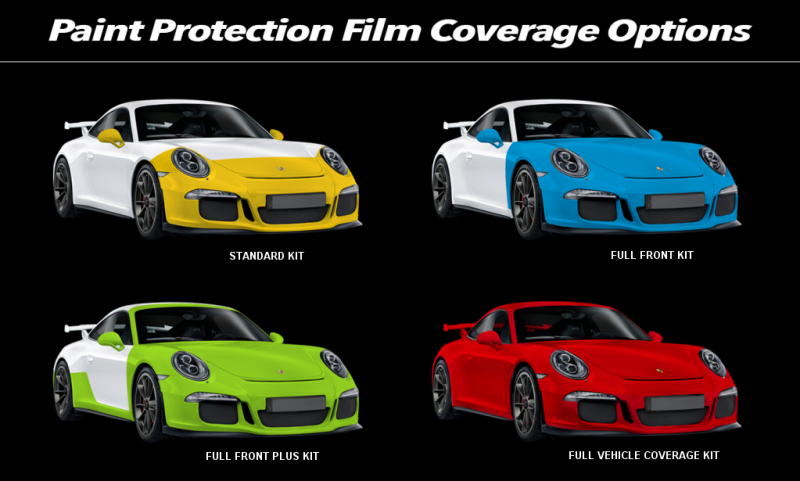 Why should you consider Paint Protection Film for your car? Although there is an initial outlay, the film will pay for itself with the lack of repair costs and the increased residual value when it comes to trading in or selling. 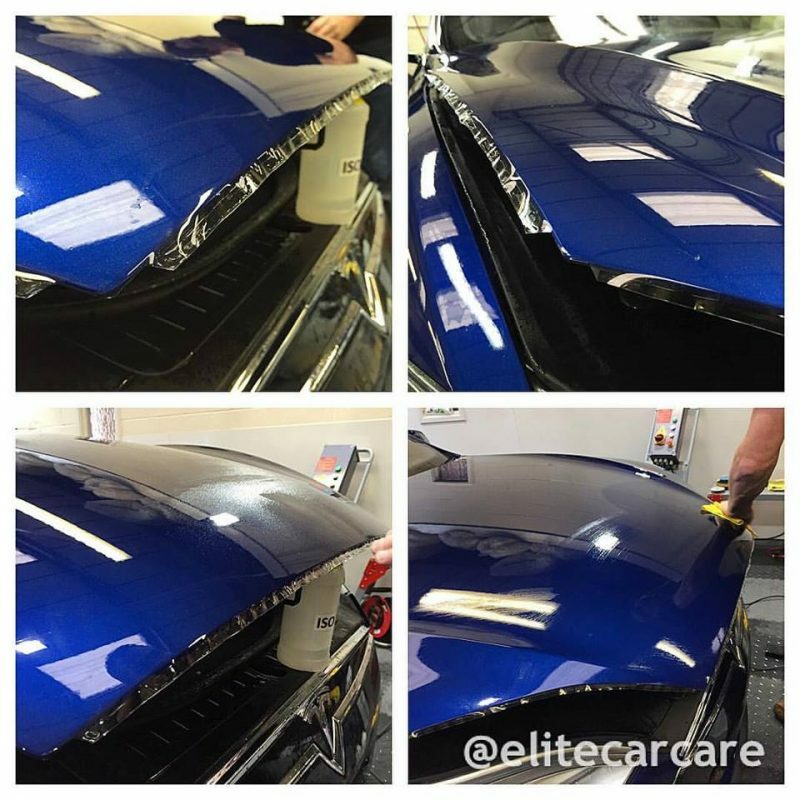 Why choose Elite Car Care for your Paint Protection Film? Some customers ask if the film can make any visible or detrimental difference to the original look of the paintwork. 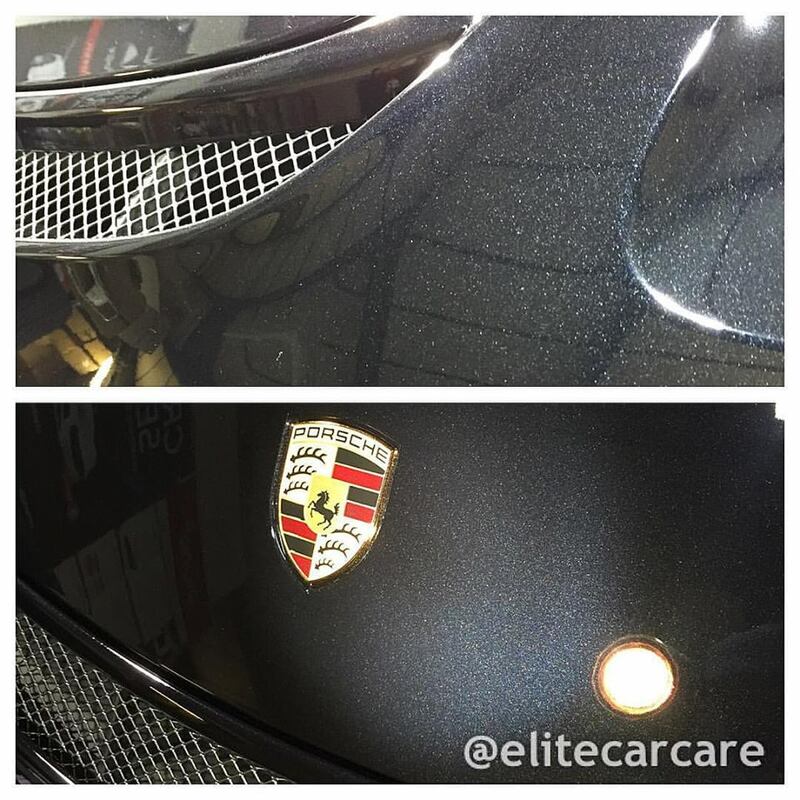 The above image shows Suntek Self-Healing film fitted to the front end of a Porsche Cayman GT4. As you can see the paintwork looks amazing with no loss of clarity. Work in progress fitting Suntek Self-Healing Paint Protection Film to the full vehicle on this Tesla Model S P90D. The customer was concerned about the paintwork as drives along narrow country lanes and his previous vehicle had sever scratches to both sides from hedgerows and overhanging branches.